Looking for competitive fuel oil prices? Get in touch today. 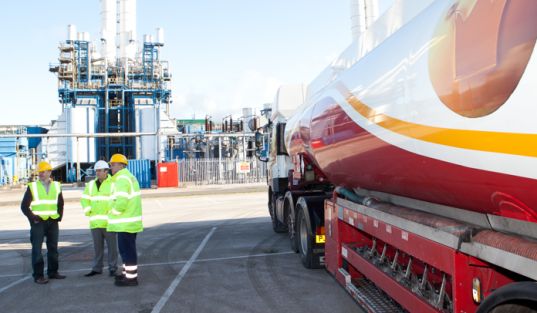 We deliver a wide range of fuels & oils to businesses and homes all over the UK. We can supply you with the fuel oil you need today and at the best possible price. Please give us a quick call now on 0845 313 0845 and one of our team will be more than happy to assist you in all of your fuel oil needs. Here at Crown Oil, we will always work hard to offer you the best possible fuel oil prices. Please, give us a call on 0845 313 0845 or use our quote form on this page. 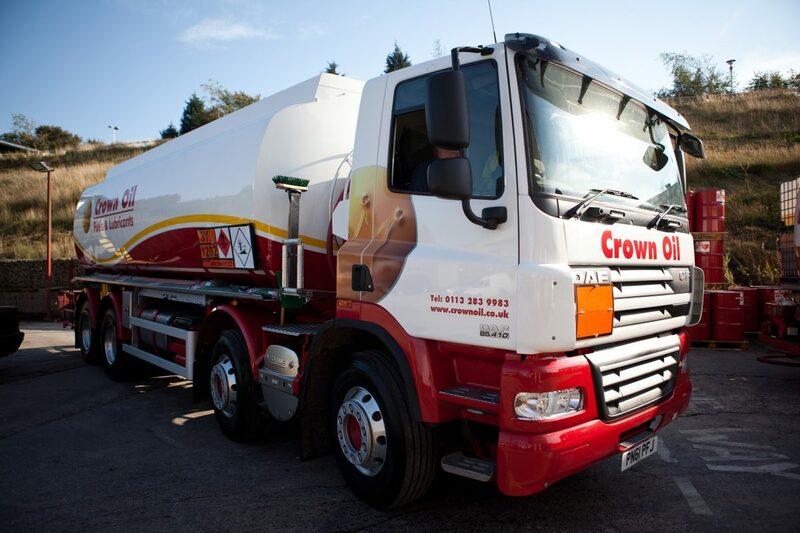 Crown Oil is a leading fuels & lubricants supplier in the UK. Our nationwide coverage means our home fuel oil deliveries can be carried out on the same day, should you need oil urgently, or we can provide you with oil via our next day delivery service. For all other orders including non-urgent oil supplies, we’ll arrange a suitable date and time for delivery to you. 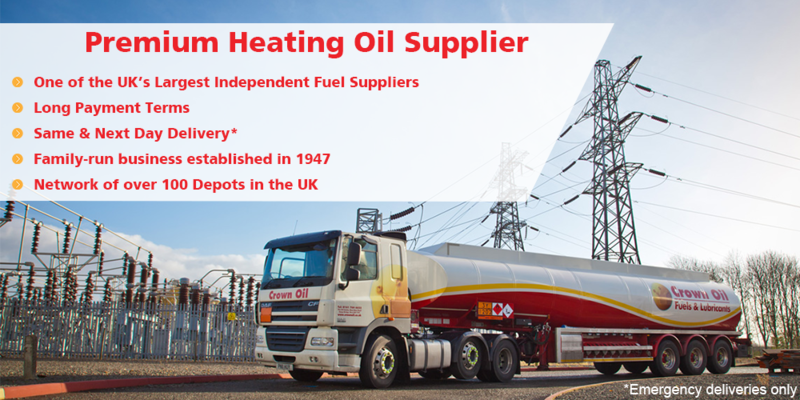 We have been supplying and delivering fuels & lubricants around the UK for over 70 years. This gives us a leading edge over our competitors and enables us to serve our customers the greatest support and savings possible. Oil prices fluctuate depending on factors such as the time of year and where the oil supplier is located in the UK. At Crown Oil, you’ll only ever receive our best service, support, and prices for your oil. Our oil prices are checked daily, and we’ll always try to beat a competitor’s price. Call our friendly and knowledgeable team today on 0845 313 0845 for our latest prices, or alternatively, fill in the quote form on this page or use the live chat. Go on, see how much you could be saving!